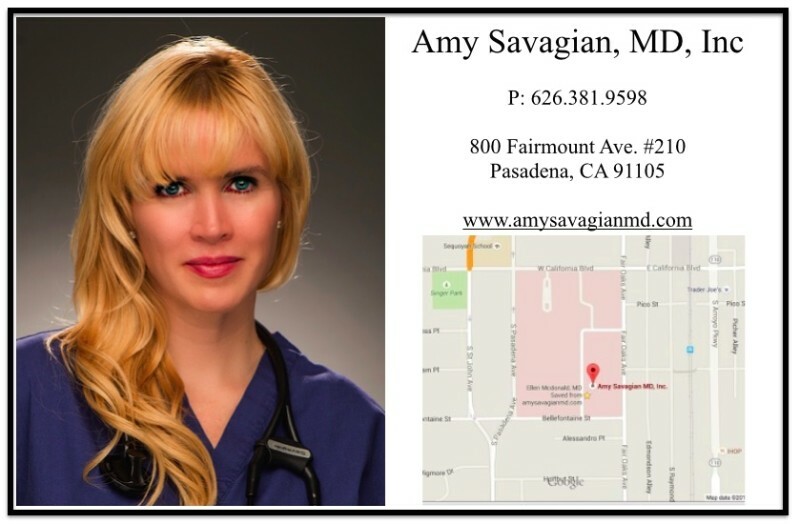 Dr Amy Savagian is a US physician who is board certified in internal medicine, integrative medicine and obesity medicine. 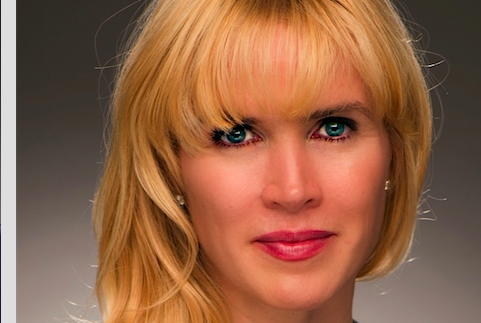 In her practice she has a preventative focus and uses a blend of modern western medicine, lifestyle changes and nutrition to effect positive change. She trained at the University of Southern California and finished medical school in 2009. Since that time she has done internship and residency at USC, White Memorial and Huntington Memorial Hospital, where she continues to teach medical nutrition. Her aim is to help her patients achieve their optimal wellness to be their healthiest, happiest selves and look and feel their best.